Pro Fence, LLC is a fence installation company serving the Luray, Virginia area. 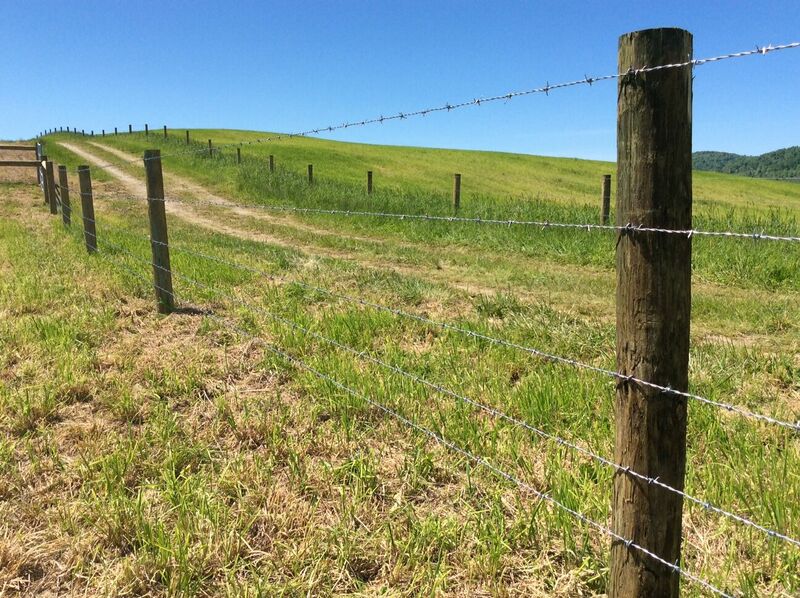 Fencing products include horse rails, board fences, deer fencing, cattle fences, high tensile fencing and more. Having the right fence for your animals can be the difference between a lifetime fence or a fence that will not last very long. We have the experience to recommend the type of fence you will need for your particular situation. Our fence installers in Luray, VA have been installing fences for years. Contact us today. We will take you step by step through the fence installation process. Pro Fence, LLC is the leading provider of fencing in Luray, VA.
Having the right fence for your particular application is crucial for the longevity of your fence. For example, you would not want a 2 board wood fence to keep deer out of your garden. A woven wire fence would suffice. There are many different options to think about when it comes to choosing the right fence. Let our fence experts guide you through the process. Fill out our Fencing Estimate Form for a free fence installation estimate in Luray, VA.